This year was a busy one for MVF! With growth on everyone’s minds, we sought to deliver world class initiatives to drive success for our clients, employees and brands. The amazing projects that came out of our teams’ hard work this year hasn’t gone unnoticed. 2017 was a record year in terms of industry recognition for MVF. We were shortlisted, ranked or winners for a total of 24 awards - that’s one every two weeks! Here is a summary of MVF’s incredible achievements on the awards circuit this year. We are proud to be ranked on some of the world’s most competitive lists sitting among some impressive peers from the business world. Just like Academy Award nominees, we take reaching finalist status very seriously. We were so proud to be shortlisted for a wide range of awards this year, reflecting the diverse teams and talent at MVF. 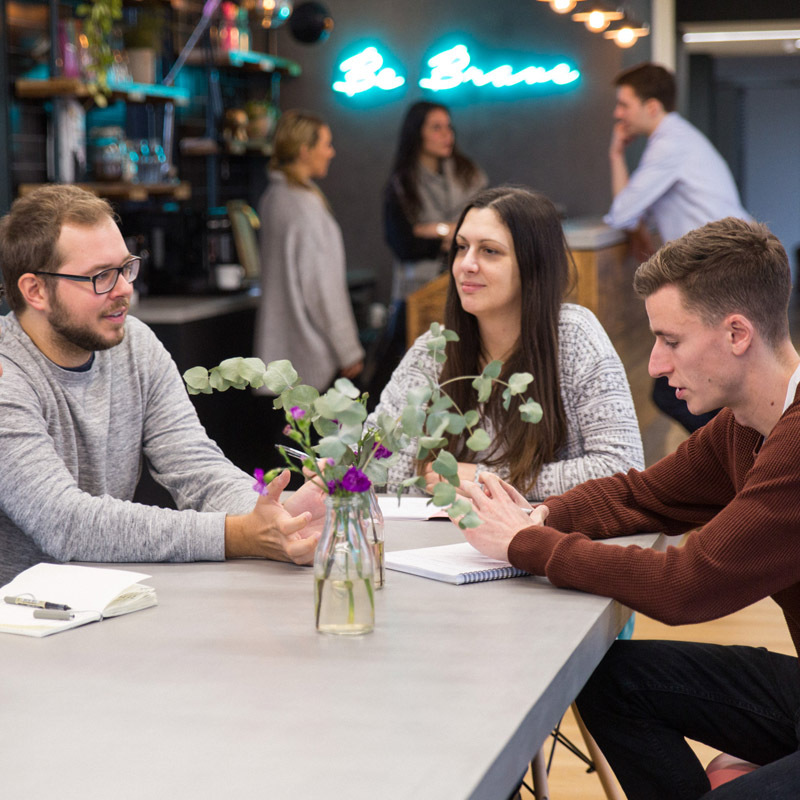 From our growing Biddable team executing incredible campaigns to generate customers for our clients across established and emerging platforms, to our Publishing team being recognised for their creative outreach campaigns which land our brands links in leading international publications; our teams are truly world class. Of course, there can only be one winner, so we’ve been ecstatic when it’s been MVF. 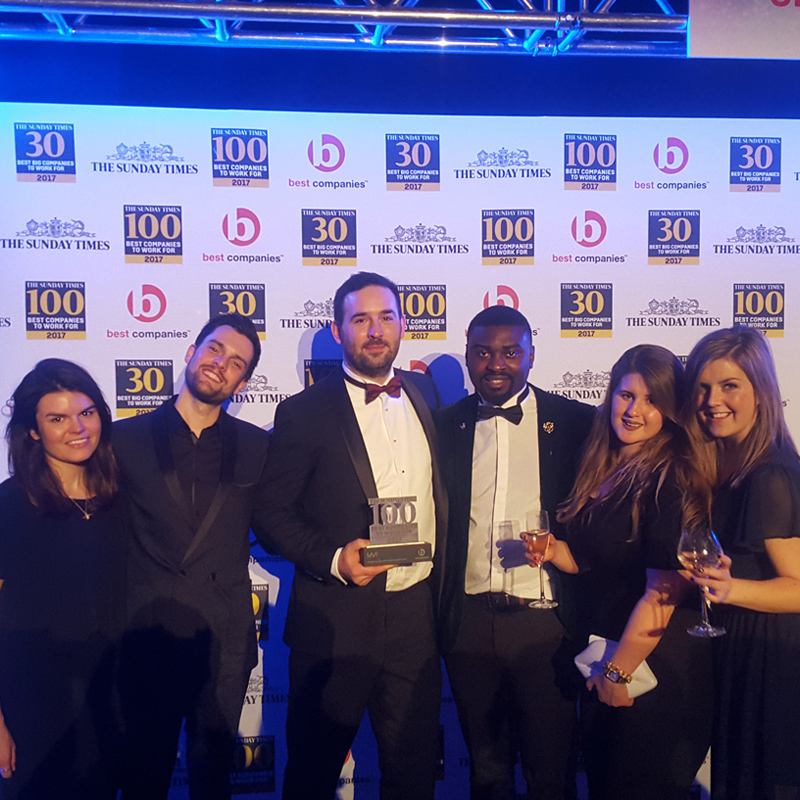 Not only were we recognised by her Majesty the Queen for the third time for our international business model, but our Publishing team won two gongs for their link building campaigns and quality editorial efforts. 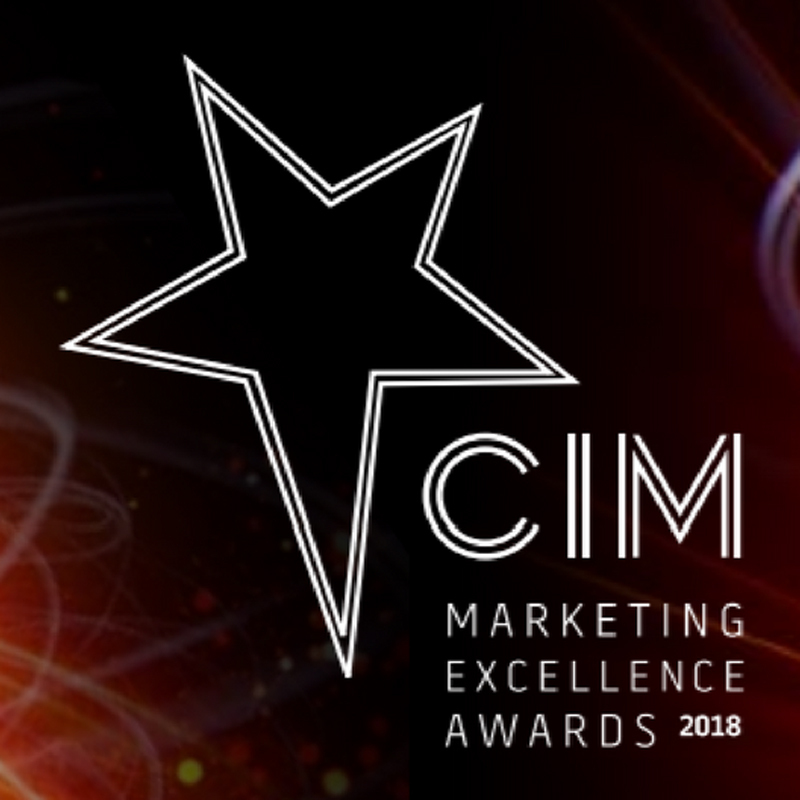 Our CRM team recently took home a prize for Brilliance in Cutting Edge Thinking in recognition of their high impact email marketing campaigns.